One of our favorite toys gets a holiday makeover! 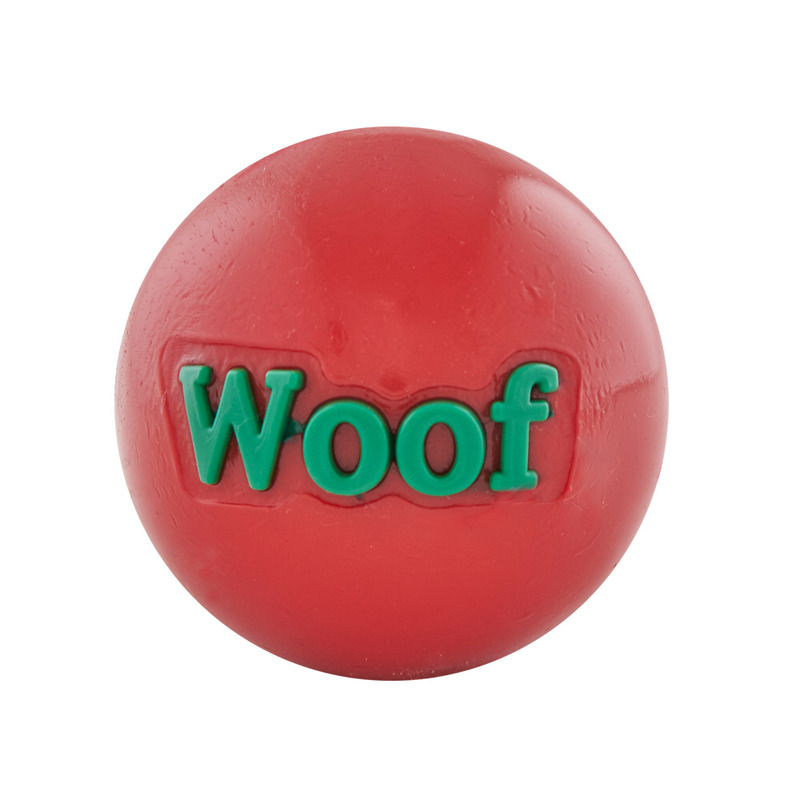 Our Orbee-Tuff® Woof Ball is perfect for tossing, floating, and fetching, at the dog's command. The perfect holiday present for your pup! Available in 3" in Red. Like all Orbee-Tuff® toys, Holiday Woof Ball is made in the USA, non-toxic, durable, bouncy, minty, chewy, buoyant and always 100% guaranteed.